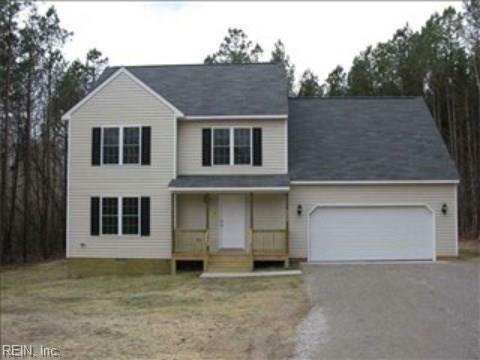 5420 Centerville Rd, James City County, VA 23188 (#10247062) :: Abbitt Realty Co. Accomplish your 2019 goal of homeownership this year and allow the builder to offer great incentives to help you accomplish it! This beautiful two story transitional home will sit on a .58 acre lot and offer over 1700 square feet of living space to include a bonus room/bedroom and a two car attached garage. Get involved early and participate in the selection of the options for this beautiful home.